Lot 63, 1804 SW 3rd. 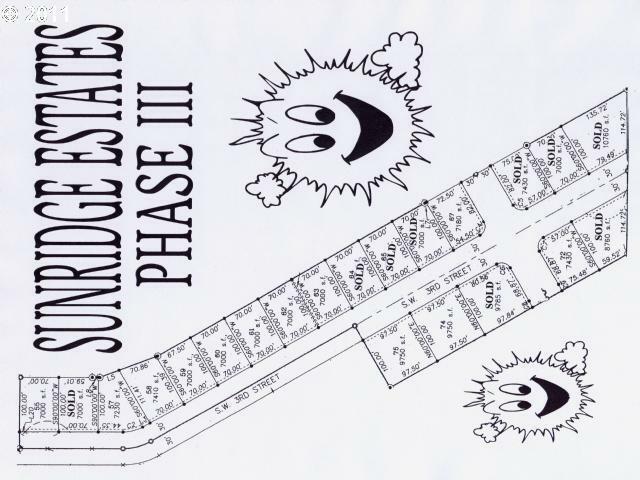 Buildable lot in Sunridge Estates, stick built homes only with attached double (or larger) garage. The following utilities are to the lot: city water, city sewer, power, natural gas, phone and cable. BROKER OWNED.